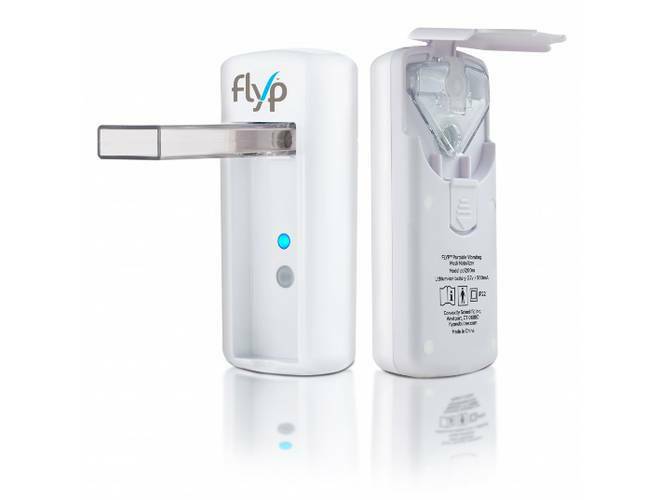 Flyp nebulizer is designed with the patient in mind, with the goal of helping them live healthier and fuller lives by reducing the impairments of uncontrolled asthma. The Flyp Portable HandheldNebulizer is lightweight, portable, and small enough to fit easily in your pocket. This convenient construction is complemented by the simple design that transports medication to your body with no masks, tubes, or filters.